Aging is a natural part of living. But there is no reason to look old, feel old, or think old. There are many anti-aging remedies on the market. Lotions and potions galore that promise everything from reversing the aging process to helping you to live to be 120 years old. Some are legitimate. Some are not legitimate. As with any industry, there are quality products and there are scams. Inform your readers about the different ways they can live a longer, healthier life. Share the articles on your blog, use them in your newsletter, or compile them into a fresh new lead magnet. Then promote the content using the included emails and social media posts. Is Anti-Aging a Big Scam? Could These Herbs Help You Live Longer? 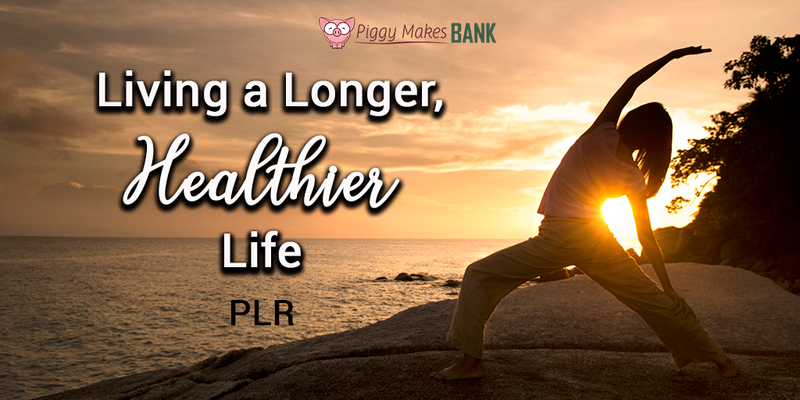 Help your readers learn more about Living a Longer, Healthier Life.